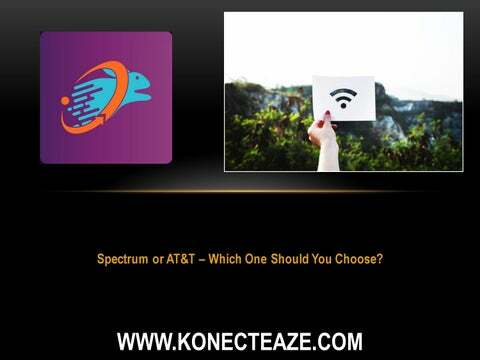 Spectrum or AT&T â&#x20AC;&#x201C; Which One Should You Choose? SPECTRUM OR AT&T – WHICH ONE SHOULD YOU CHOOSE? If you’re one of the millions of internet users and subscribers in the US, finding a home internet service provider or a connection for your workplace is probably something that concerns you. There are numerous brilliant ISPs in the US today that you could look into depending on where you are located. 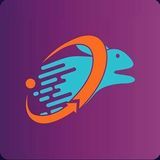 Among the many ISPs operating in the US today, AT&T and Spectrum are two of the best reputed and sought after. If you’re someone trying to decide which of these two ISPs you should opt for, we can help!